Tutor Mentor Institute, LLC: After the Riots. Do the Planning. After the Riots. Do the Planning. 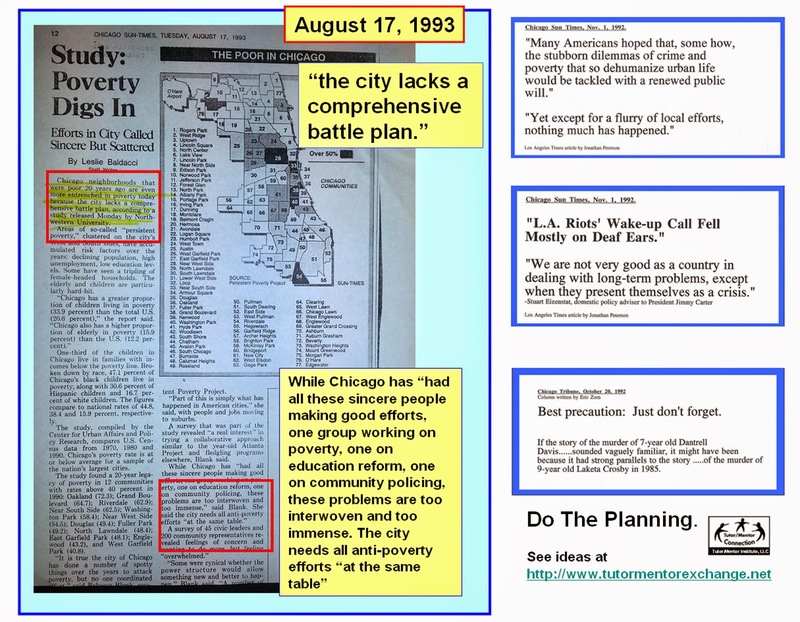 Since 1994 I've been following media stories that focus on violence, poor schools, inequality and police violence with stories that focus on the planning needed to build and sustain "birth to work" solutions in high poverty neighborhoods throughout the city. With the weekend riots in Baltimore, I want to emphasize this again. 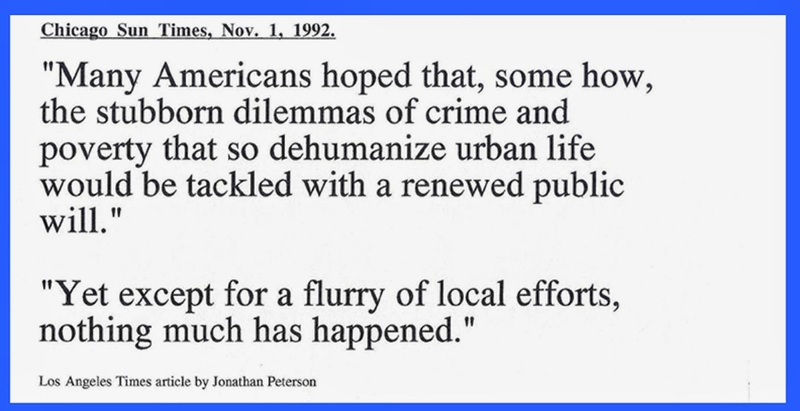 In a follow up, shown in a Nov. 1, 1992 Chicago SunTimes, article, Peterson was quoted as saying "Many Americans hoped that, some how, the stubborn dilemmas of crime and poverty that so dehumanize urban life would be tackled with a renewed public will. 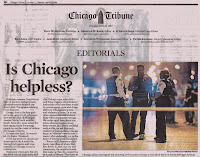 Yet, except for a flurry of local efforts, nothing much has happened." 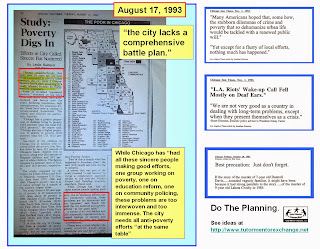 I combined these quotes with this August 1993 Chicago SunTimes story, which leads off with a statement saying "Chicago neighborhoods that were poor 20 years ago are even more entrenched in poverty today because the city lacks a comprehensive battle plan". 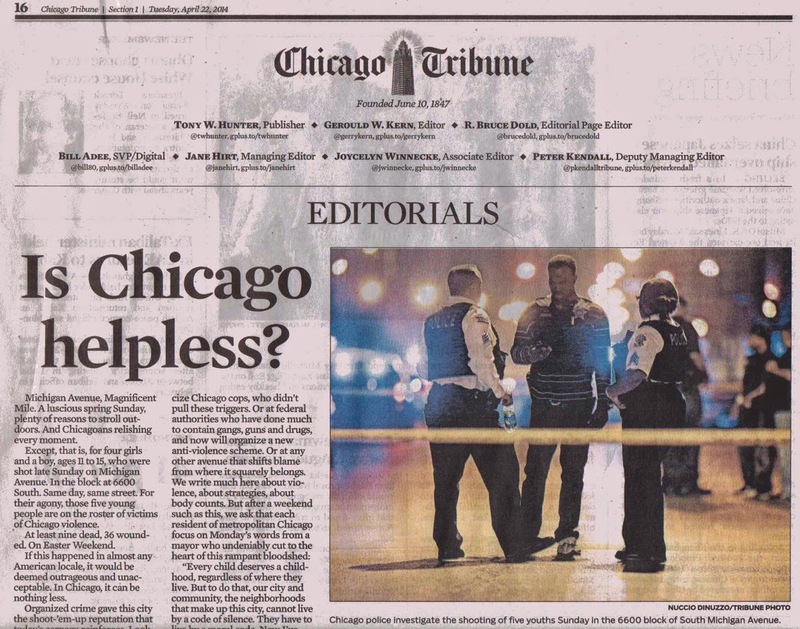 This article concludes "While Chicago has “had all these sincere people making good efforts, one group working on poverty, one on education reform, one on community policing, these problems are too interwoven and too immense. The city needs all anti-poverty efforts “at the same table”. I included the reminders from 1992 with both of these. My media file contains dozens of stories showing the problems caused by intense poverty and lack of consistent leadership and commitment. I've used this graphic often, to show the need for leaders and citizens to do "deeper learning" as part of a planning and action process. See it in this 2007 article ....written 8 years ago! I first used this graphic in a 2012 article. 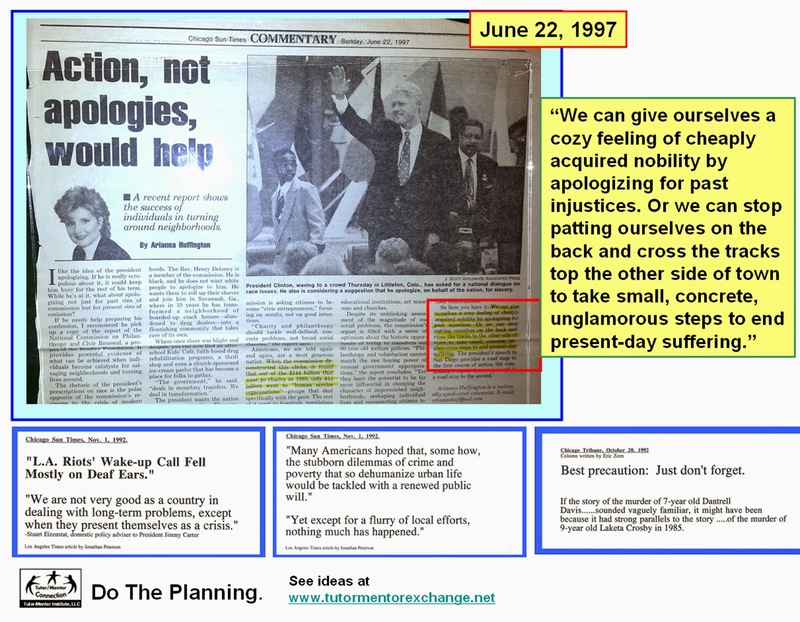 It shows a planning process that could be used by leaders in any community. 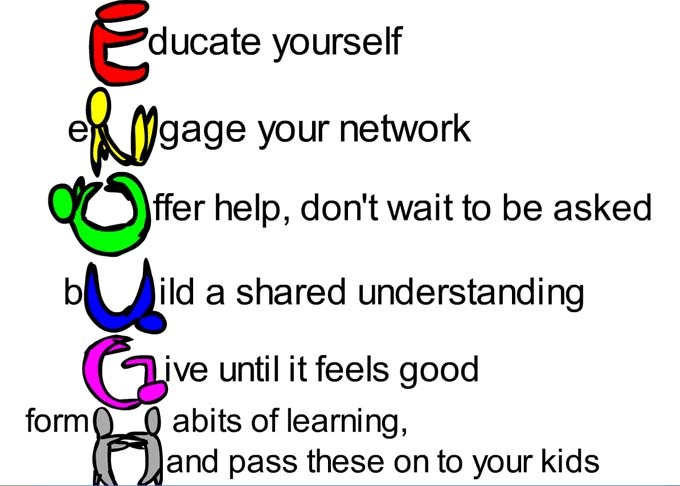 Note that Step 7 focuses on building and maintaining public support. I think this step keeps getting skipped as we talk about responses to stories about violence, police brutality, etc. 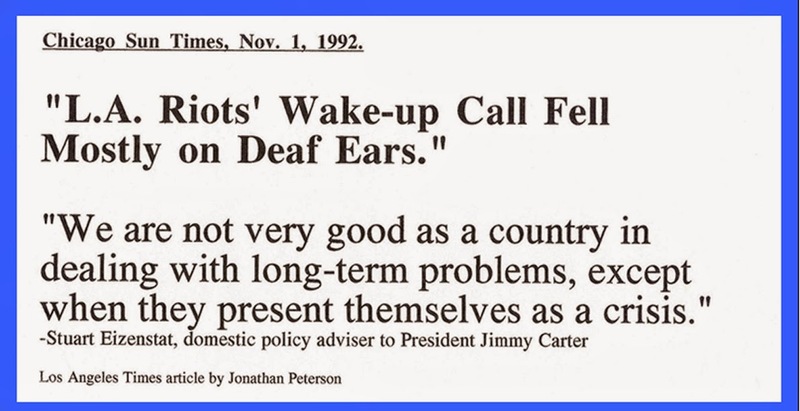 I've been trying to bring people together, and build continuous focus on these issues since 1994. I created this presentation in 1998 following my participation in the 1997 President's Summit for America's Future. 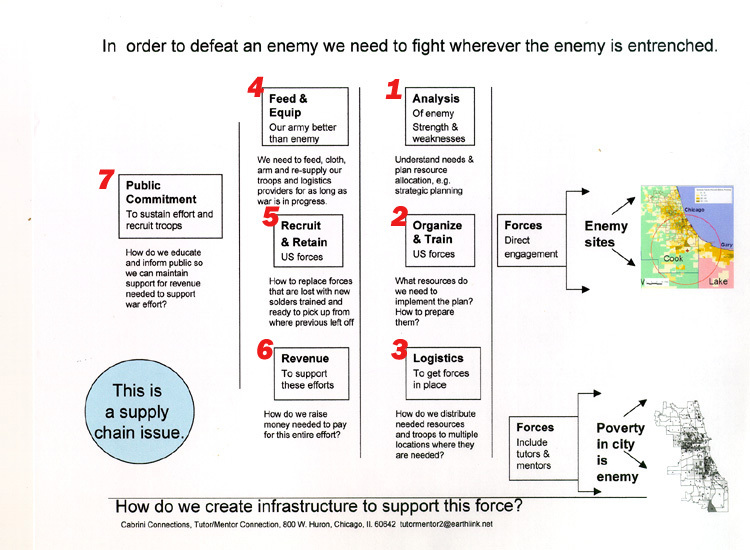 I've never been able to build, or sustain, consistent support for this strategy in Chicago. However, any leader, in any other city could adopt these ideas, as a "fresh, new approach" and perhaps 10 years from now report on successes made in that city. If you're interested in these ideas, or getting acquainted, I encourage you to attend the Tutor/Mentor Leadership and Networking Conference that I'm hosting in Chicago on May 8. Registration fees are minimal. Bring a group and I'll give you a deal. See http://www.tutormentorconference.org for details.